The 27-year-old Puerto Rican reggaeton and Latin trap singer/songwriter was named the Contemporary Latin Songwriter of the Year at the 26th annual BMI Latin Awards. 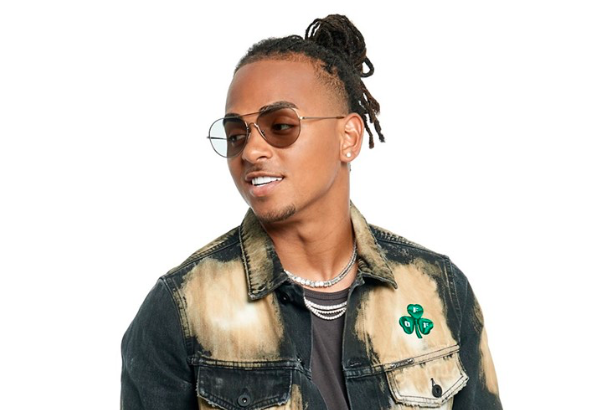 Ozuna attended the night’s festivities and took the stage to accept each one of his nine awards. Legendary Mexican singer/songwriter Mario Quinteroof Los Tucanes de Tijuana received the BMI President’s Award. Quintero, who has seen the fortunes of his Tucanes de Tijuana ebb and rise through the years, is in the midst of a major resurgence that includes an appearance at Coachella next month. On Tuesday night, his words of appreciation were mostly to his wife. Producer Sebastian Krys was honored with the BMI Champion Award. Krys was not only honored for his work as a producer (Elvis Costello, Alejandro Sanz, Carlos Vives, La Santa Cecilia, Luis Fonsi and Enrique Iglesias, among many others), but also for his work as a philanthropist through his Los Producersinitiative — which raises money for multiple music education initiatives — asked songwriters to “dig deeper” in a time of short attention spans.